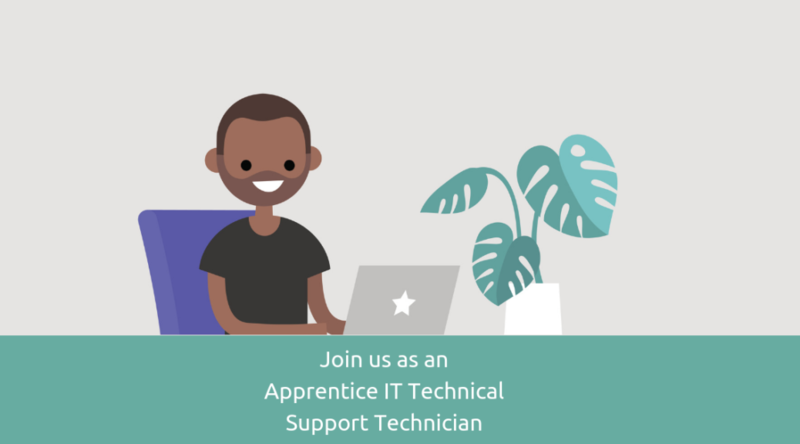 Our IT Projects Team have a new exciting opportunity for two apprentices to join the team. The successful post holders will obtain recognised IT certification with Microsoft, Cisco and other vendors. We are looking for individuals with excellent communication and IT skills to bring something to the Trust and be part of the current and future success. Valuable experience will be gained in the latest network, cloud, virtual and systems technologies. The post-holder will help provide IT Technical support for users throughout Gloucestershire and Herefordshire. You will need to demonstrate knowledge / experience of supporting IT systems and users in Windows 7/10 environment, familiarity of supporting desktops and laptops, Windows operation systems, networking fundamentals, using remote support tools and other requirements as per the person specification. This role will include workplace mentoring and block release classroom study via the Apprenticeships Scheme, leading to an industry recognised Level 3 apprenticeship qualification upon completion (A Level Equivalent). 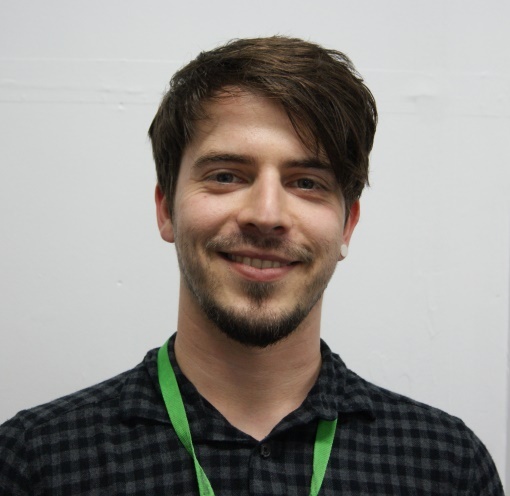 Arthur Neild is an IT Project Support Technician working in the IT Projects Team at Trust HQ. “I work in the IT team, providing support to staff on various IT issues and projects. “A typical day will start with running through the list of support requests to see if there are any queries which need dealing with urgently. I’ll then spend the morning planning my work and checking progress of different projects. “I’m usually working on longer term projects so I tend to know what I’ll be doing in advance. But throughout the day we’ll also get calls into the project team which may need dealing with immediately. “Recently I’ve been working on the project to co-locate the new crisis service within the Police Headquarters which has been really interesting to be a part of. Last year I also spent a lot of time working on changing the email system to NHS Mail. It was hard work but it’s great now it’s all done! “I really enjoy my job and I work in a great team. There’s lots of variety and plenty of opportunities to try new things. Sometimes there are difficult queries and things don’t go to plan, but it’s so rewarding to solve a difficult problem.